An urgent appeal is underway to trace the family of a pilot who went missing during a bombing raid on Berlin in World War Two more than 70 years ago. Pilot Officer William Proffitt White from Shotteswell in Warwickshire was one of the crew of seven pilots onboard Halifax Bomber LK709 which disappeared in 1944. A burial ceremony is taking place in Berlin to remember the three crew members whose bodies were never recovered, including Pilot Officer White. However, the Ministry of Defence has been unable to trace his family in order to invite them to the ceremony. He was the son of Tom W P White and Mary Elizabeth Reading and was one of three children. His brother, Lionel Tom White was also killed during WW2 while serving as a trooper in the Royal Armoured Corps. 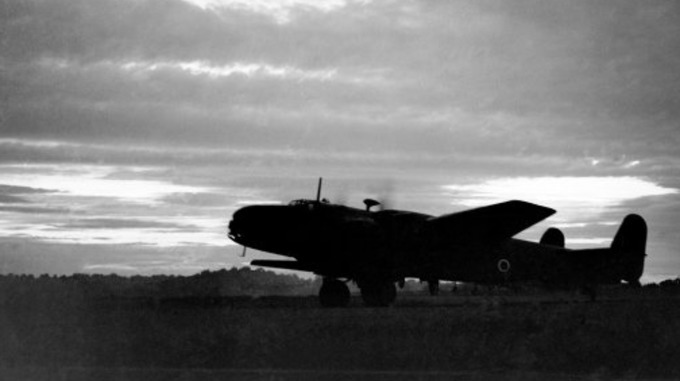 The Halifax Bomber failed to return from a bombing raid on Berlin on 28 January 1944 and since no further news was received, the crew of seven were presumed killed in action. Local eyewitnesses remembered seeing a Halifax Bomber being hit by flak and crashing into a lake at about 03h00 on the 29 January 1944. The bodies of four of the seven crew members were recovered and buried in Berlin. 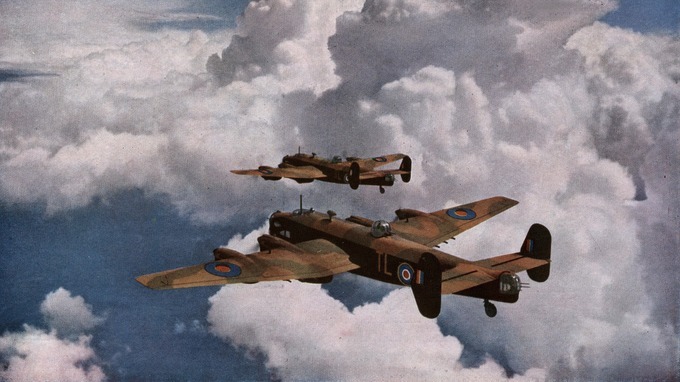 In 1959, German newspapers reported the recovery of the wreckage of a Halifax from a lake in the Eastern Zone of Berlin together with two sets of human remains, which were handed over to British Military authorities. These unidentified remains were buried as “Unknown Airmen” in Berlin. Unfortunately it has not been possible to actually identify which two airmen are in the grave so the headstone will now be changed to read “Two Unknown Crew members of Halifax LK709”.